More stability is rolling out on your Nintendo Switch today. 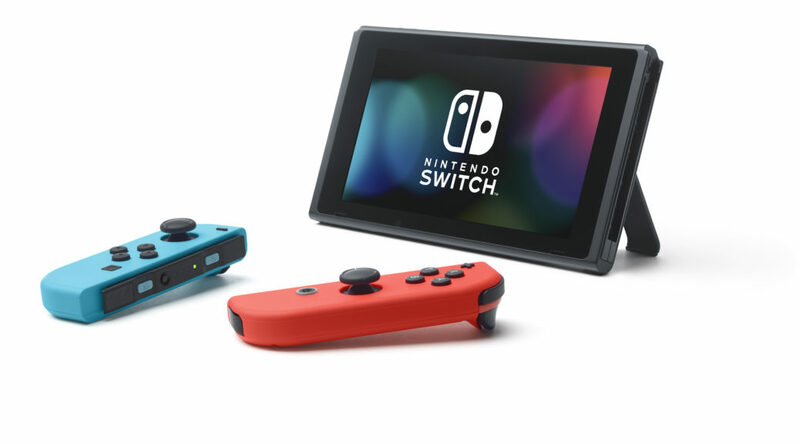 Switch firmware update 6.2.0 is now available to download from the systems setting menu. Check out the change-log below. Yup, there’s literally nothing else but stability enhancements in this update! We’ll just have to trust that Nintendo’s programmers know what they’re doing in the back-end. Update: According to an observant Reddit thread, the update is likely to close up some gaps and fight back against the Homebrew scene.